Metal roofing has gained a lot of popularity over the last decade as more home and business owners are realizing its many benefits. It is commonly made of copper, galvanized steel, galvalume steel, aluminum and corrugated metal. Available in a variety of styles and colors, metal roofing is a nice, aesthetically appealing alternative to traditional roofing products. Even if it is only used as a roofing accent or feature, it can add significant curb appeal and value to your home. Metal roofing is durable, energy efficient, lightweight and nearly impervious to rain and snow. A properly installed metal roof can last as long as 40 years. They are also resistant to fire, insects, rot and mildew. 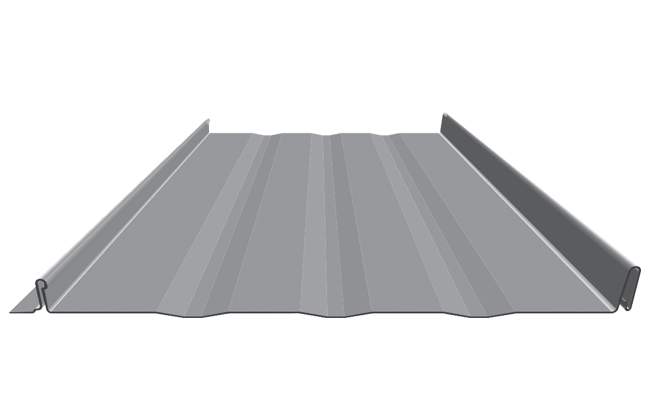 Featuring raised ribs of varying heights every 6-12 inches, R-Loc is an excellent, commercial grade metal roofing system. The varying rib heights add detail and dimension to the roof, giving it an aesthetically pleasing appearance. Installed with color-matched roofing screws and neoprene washers ensure the waterproofing of this type of roofing system. Quick and easy to install, Exposed Fastener roofing systems are an economical metal roofing product. One of the oldest metal roofing profiles on the market and known for its weather-resistance, 5V is a favorite style among historic districts and coastal regions where it’s durability is put to the test. The low-rib exposed fastener system gives a classic appearance to any home or business. Quick and easy to install, 5V is an ideal metal roofing system for a variety of applications, both residential and commercial. 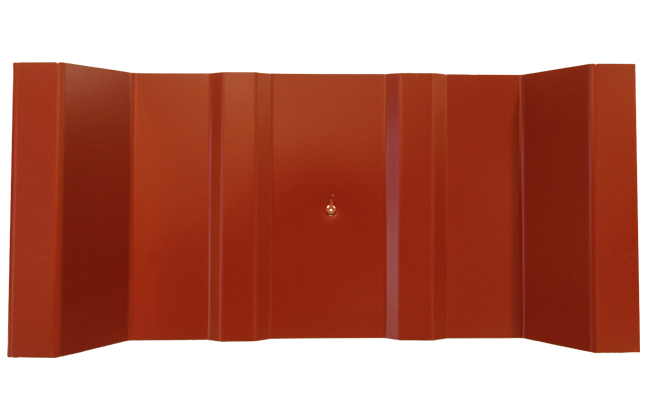 A familiar and popular style, this metal panel roofing features raised ribs every 6-12 inches and is applied vertically. 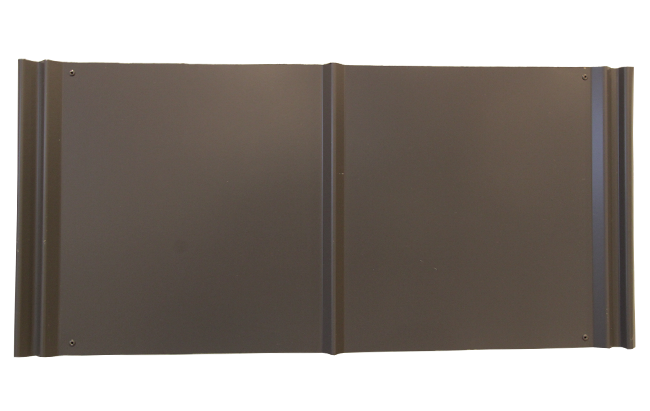 All fasteners are concealed under the seams when these panels are snapped together for a streamlined and solid finish. Durable and energy-efficient, this metal roofing style gives any home or business a clean and contemporary appearance. To learn more about metal roofing styles, colors and pricing we invite you to come visit our showroom located at 301 Fields Drive, Aberdeen, NC 28315. Contact us to schedule an appointment.